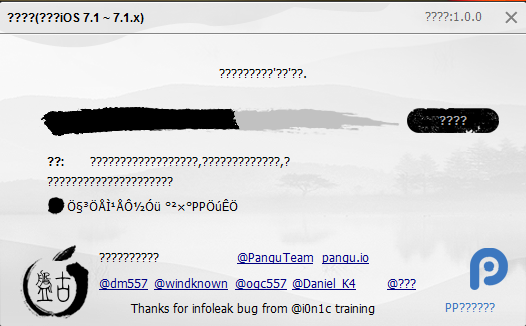 Pangu 1.0 has been launched by Chinese hackers that were trained by Stefan Esser (Aka ion1c). 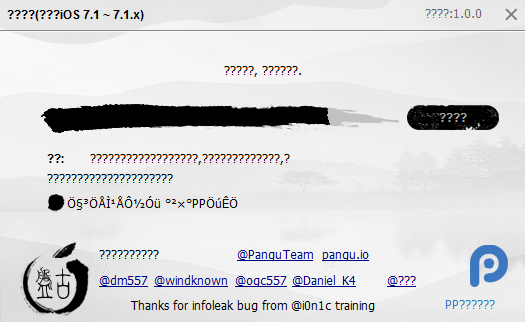 The jailbreak was done by ion1c himself in previous month and he also shared this success in one of his tweets. But ion1c didn’t launch the jailbreak publicly, it might be because ion1c was working on iOS 8 jailbreak, as he has jailbroken iOS 8 beta 1 successfully. Pangu iOS 7.1 and 7.1.1 jailbreak wasn’t expected currently but the Chinese hackers launched it successfully one day before. But these Chinese hackers didn’t make this pangu jailbreak open source, because of this, the pangu 1.0 jailbreak can be harmful for your device if it has any malicious script in it; so you are solely responsible for trying this jailbreak, as we do not take any responsibility about third party tools. 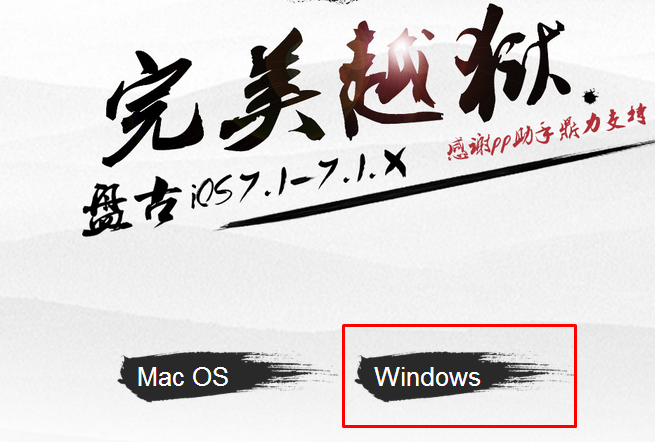 The below listed devices are compatible for pangu iOS 7.1/7.1.1 jailbreak. 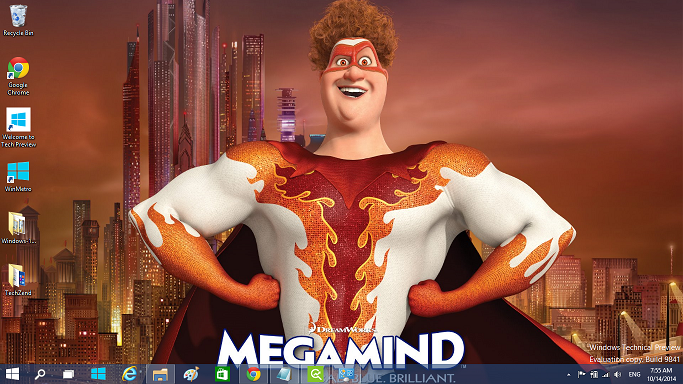 Step 1: First of all download pangu from here or here. 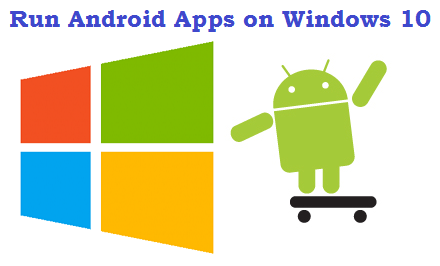 Currently pangu is available for Windows PC only, but you can jailbreak your iDevice with mac also by installing Windows OS in mac with the help of virtual machine. Step 2: After successful download, run pangu with administrator privileges and connect your iDevice via USB cable to your PC. 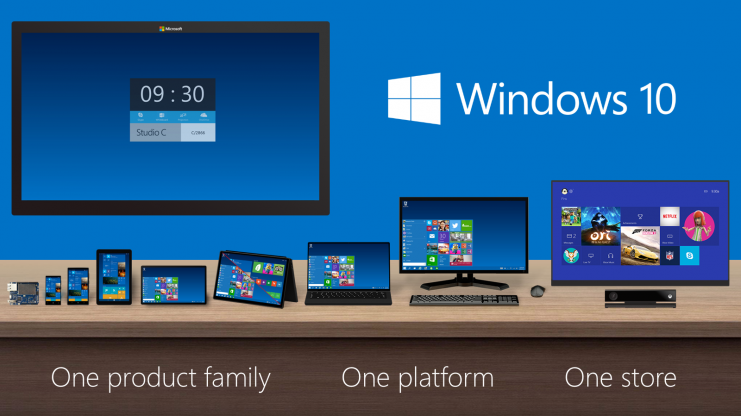 Note: Your PC must have installed the latest version of iTunes. Step 3: Insert the passcode to your iDevice and change it’s date to 2nd June 2014 after de-activating this option–> “set automatically”. 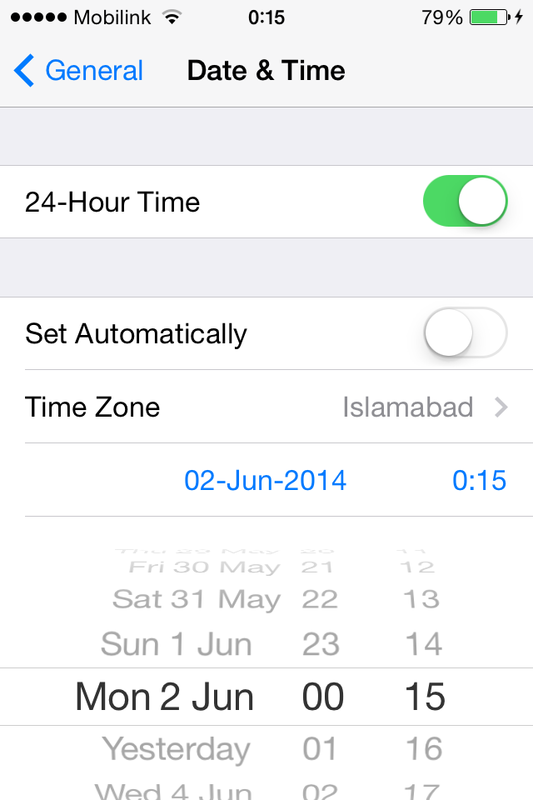 You can do it manually by going to Settings> General> Date & Time. Step 4: Now from the pangu’s tool, first un-check the radio box and then click on the button available on the right hand side to start jailbreak process. If you don’t uncheck the radio box, additional apps will also be installed on your iOS device that are unnecessary. Step 5: The jailbreak process’s status bar will start moving from right to left, it will show you the status of completion of your jailbreak. 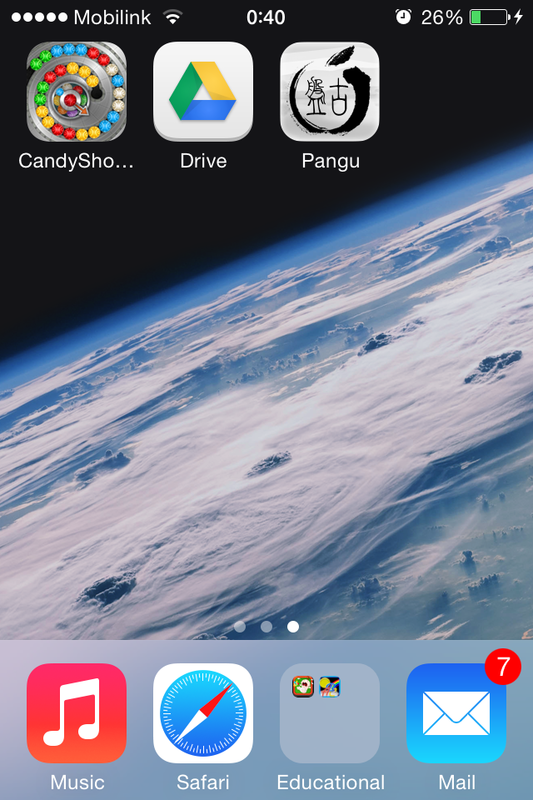 After jailbreak starts, you’ll be able to see pangu’s app icon on your iOS device’s home screen; When its status reaches the middle, you are required to tap on the pangu’s icon available on your device’s home screen. 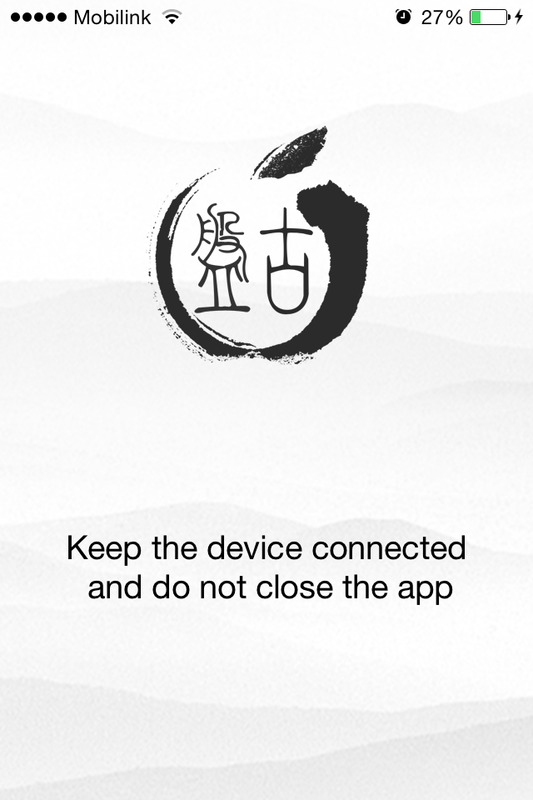 Step 6: You’ll see pangu’s app with this message on its interface “Keep the device connected and do not close the app”. When the status of pangu’s tool will reach to 75%, the device will restart several times, don’t worry it is normal. 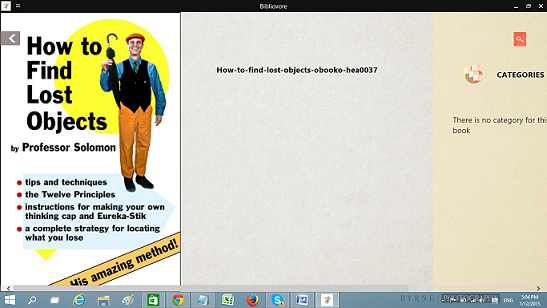 Step 7: After the final reboot, you’ll see the Cydia icon available on your iDevice’s screen. Open it and enjoy your iOS 7.1 or 7.1.1’s jailbroken device. Note: if you face this message on your iDevice during jailbreak process “cannot verify the server identity” tap on “continue button. Below are some advantages and disadvantages of pangu 1.0 jailbreak, must read them before jailbreaking your device. Like all previous jailbreak, you’ll have the freedom to perform almost anything on your iOS 7.1/7.1.1 device. 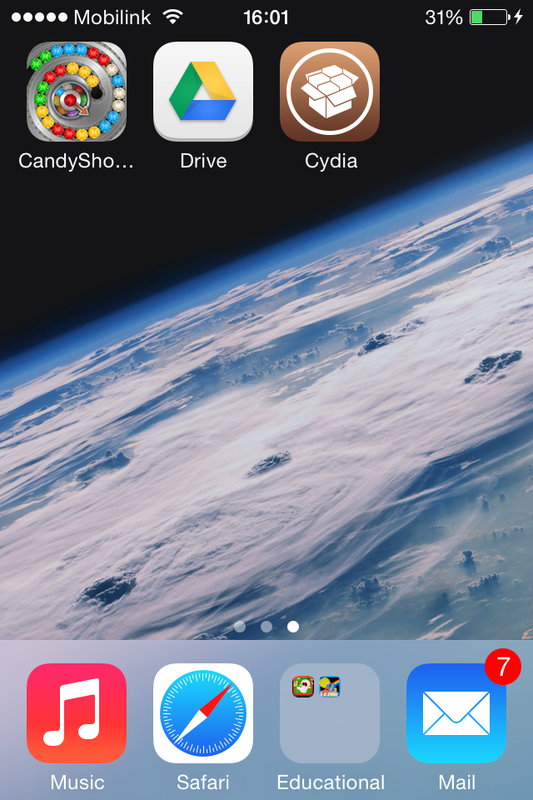 From Cydia store you’ll get many free tweaks, themes and addons. 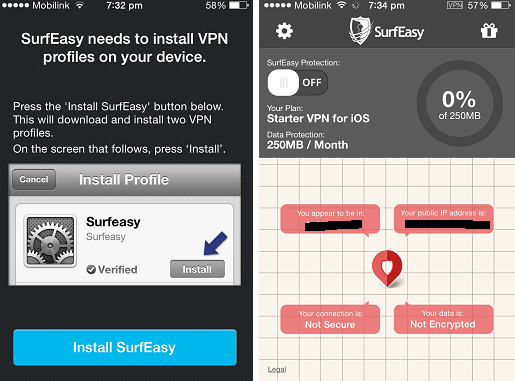 No need to live in Apple‘s jailed World of iOS. Your device’s warranty will go void. Many jailbreak apps and tweaks aren’t compatible with iOS 7.1.1 currently. If jailbreak doesn’t get successful, you’ll face issues like boot logo loop and malfunctioning of iOS’s default features. This pangu 1.0 jailbreak isn’t open source, so here’s a possibility that this jailbreak might contain some hidden hacking files. If you are failing to jailbreak your iDevice or facing any error during jailbreak process, simply let us know by commenting on this article. Update 1x: According to some sources, this jailbreak may has some hacking scripts in it, if you aren’t satisfied with it you can remove this jailbreak via following this guide.